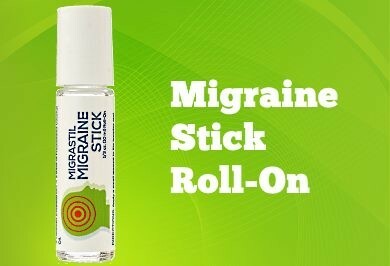 Migrastil is Stronger than Migraines! 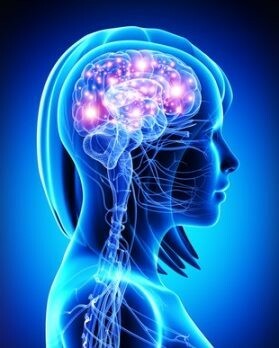 Migraine is a chronic neurological disorder that affects as much as 15% of the world's population. It is much more than "just a headache." 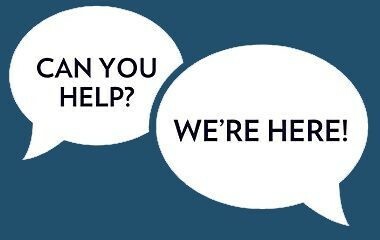 Migraine can make you less effective at work and rob you of precious time spent with family and friends. As of now, there is no cure for migraine. But there are ways to manage and reduce the effects of this horrible disease. quality ingredients and offer a no-hassle money back guarantee. All Migrastil products are made in the U.S. We use only high quality natural ingredients. 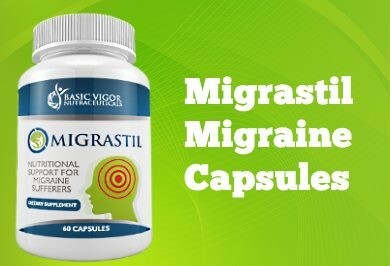 We think Migrastil products are the best out there. But don't take our word for it. See what are customers are saying. 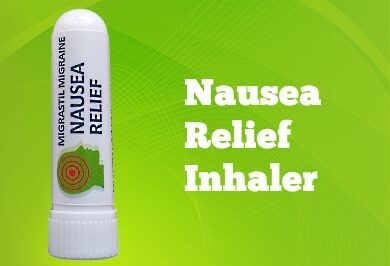 We understand that no migraine product will help everyone. That's why we offer a 90-day, no questions asked money back guarantee.